While content may be king because it is what gets all the attention, content promotion is the queen that props him up. After all, what good would building two thousand billboards in the desert do? Your content could be powerful, and your ideas revolutionary but if no one reads it, then is your message even getting conveyed? This is where the queen saves the day. With a well laid out content marketing strategy you can gain followers, increase your website traffic and raise your overall search engine rankings for your SEO. Places to promote your content. Blogging and Guest Posting Platforms. We all have heard the “content is king” mantra for several years now but few people are talking about how to promote content. Content promotion is all about distributing your ideas through multiple mediums across multiple channels and platforms. As an SEO agency, we see that effective content promotion will have both immediate and residual effects. The immediate effect is the direct traffic you gain from people sharing and interacting with your content across different platforms. The residual effect is the long term SEO benefits that your site will get from having external links. If setup properly, these links will increase your rankings in the search engines. After you create and promote a piece of content you can re-purpose it into other shareable mediums such as a video,a PDF, an infographic and many more as discussed above. Repurposing content gives you the opportunity to leverage work you have already done to reach a wider audience by delivering your message through different modalities of learning while creating a wheel of links back to your original post. If you are able to effectively promote your content through the sources mentioned below, you will see your search engine rankings go up..
RSS Feeds are very effective ways to promote your contents. By submitting your content to an RSS feed aggregator you are signing your content up to be pushed out to everyone using their feeds to deliver content on their website. RSS Feeds can be a great source of social signals and traffic without having to lift a finger, so to speak. Connecting with other sites that host blog networks or that allow you to submit your posts can increase traffic and links. There are many blogging platforms on the internet that can help you market your content through their internal sharing systems. These platforms are on a constant lookout for content that strikes the right chords with their user, and also helps them gain a better understanding of the minute nuances of the trade. Also, platforms like magazines and news outlets draw thousands of users every day, which could provide you with the surge of traffic you’ve been looking for! Video is emerging as a powerful way to present content. More and more people are opting to use video. Whether you are repurposing content or creating original content you need to promote your videos just as you would any other form of content. Infographic submission sites put your content marketing strategy on the right path, and help you in your link building endeavours immensely! The internet can be a scary place for business owners that know they are competing on a stage they are not experts in and that’s where professionals can help. In the current day and age content creation, promotion and repurposing is an invaluable process to making any business successful online. 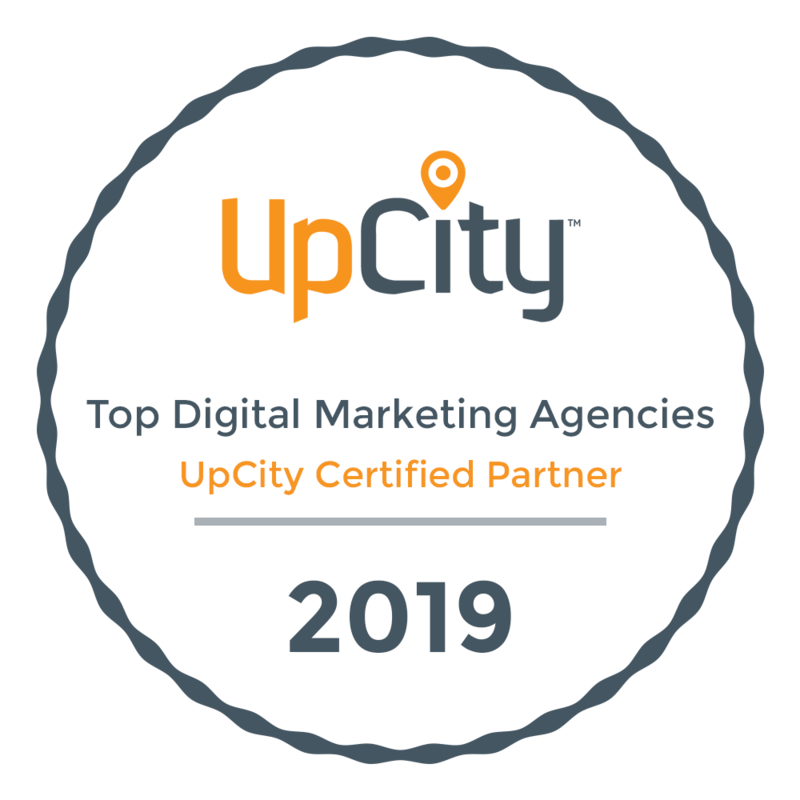 Working with a digital marketing agency can help give you the edge you need in a market where business owners are trying to juggle running their business and staying competitive online. The most important thing to remember is that there is no one right way to increase traffic to your website. Increasing organic traffic to your website is about knowing how to use different elements of digital marketing to create a customized solution to your business’ situation.